Tinsel town celebrates with artist Rouble Nagi. 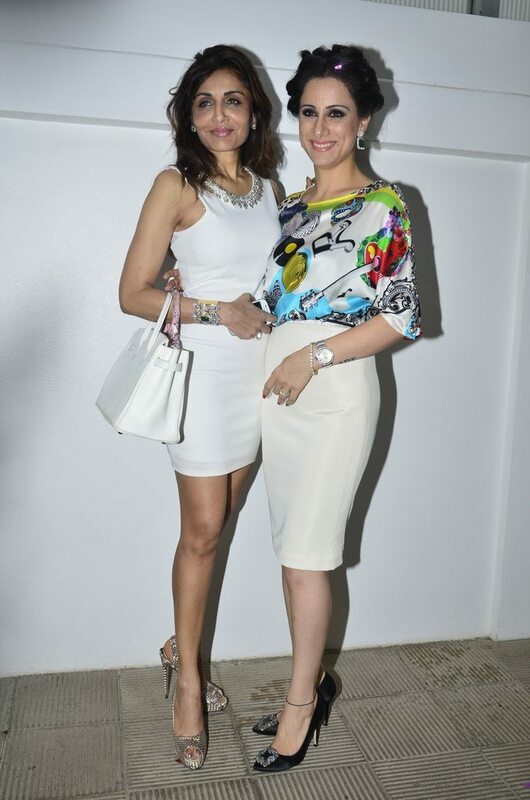 Artist Rouble Nagi celebrated her birthday along with page 3 celebrities at Hakkasan in Mumbai on July 7, 2014. 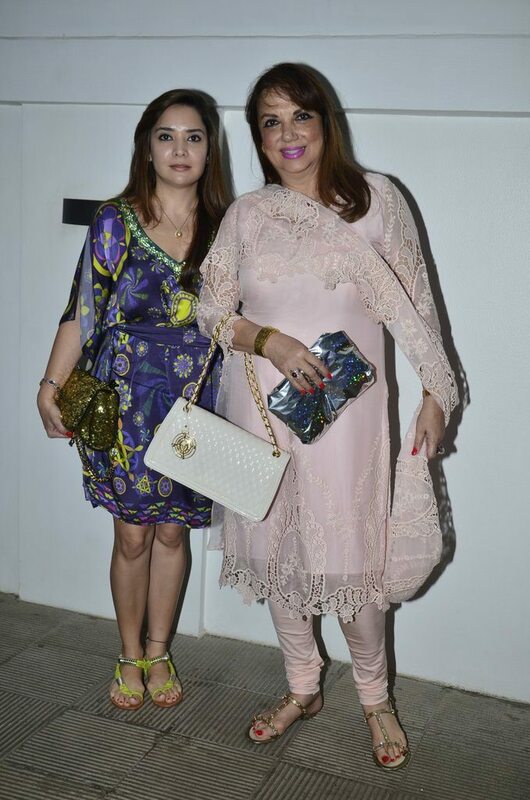 Celebrities who attended the bash included, Kiran Bawa, Zarine Khan, Queenie Singh, Aarti Surendranath and Malaika Parekh. Nagi showed off her artistic sense of dressing in a multi-colored printed blouse paired with an elegant knee-length skirt. The B. Com graduate has also studied Fine Art at Slade School of Fine Art, London and has also studied European Arts at Sothebys in London. The artist has conducted various exhibitions and is the recipient of the GR8 Women Achievers Award for Fine Art and the Jija Mata Award for Social work. Nagi also dabbled a bit with theater and has worked with noted personalities like Tom Alter during her career.